Are they built yet? Home Buyers want to know! Listings of new construction homes are easy to find online. 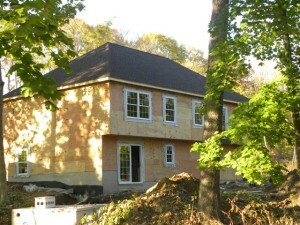 All over the Hudson Valley, the inventory new construction homes seems to be growing. Information online describes a variety of different types of homes and in many different locations. The problem for buyers is sorting out what is “to be built” and what homes are actually up, almost finished, or ready to go. As a consumer it can be a challenge to figure out where and what status these homes really are. To complicate matters the photos may either be a rendering or of a similar model. Many buyers want to skip the process of building and just move in. Not everyone enjoys the thought of building, and others don’t have the time. So where does a buyer go to find out the list of new homes ready now? Right here. The only way to find out this info is by knowing the local market. Let me help. What is under construction and to be built changes daily and is NOT reflected all that well in the MLS. The other information lacking are homes that will be built in the near future. Many of those don’t hit the MLS until the builder has a permit at the very least. Navigating the inventory is what I am able to do for you. I know how to look and where to find the details. You want to find the best location and home that works. If the information is not published, you will difficult time surfing through countless MLS listings, coming up without any real answers. Let me help you navigate that search for you. Currently listed on the MLS (Multiple Listing Service) are a total of 60 New Construction Homes in Newburgh NY available for sale. These numbers are for both the city and the town of Newburgh. It includes what is built, and what is considered “to be built”. 10 homes that are listed, under construction and currently available. 50 homes are just on paper as “to be built”. It can certainly confusing if you want specifics. Why is that? When a new subdivision comes on the market some choose to advertise 10,20 or more homes that they are planning to build. Since many builders don’t start until they have a contract, all you see are plans. There are other builders that put up homes on spec so that you can walk in the front door before buying. Looking for others? I can streamline the process for you. Call for more info. 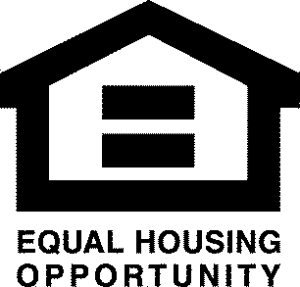 New Homes In Newburgh NY have never been more affordable!